At Krause Dental Center, our priority is to deliver quality care to informed patients in a comfortable and convenient setting. When you have dental problems, you need to turn to a dentist who listens and responds, an experienced doctor who knows the field and can effectively diagnose and treat your needs, a friendly dentist who counsels you on the best ways to maintain and improve your health. Our dentist meets all these criteria. Plus, you benefit from a dedicated team of trained professionals who give you the individualized attention you deserve. Krause Dental Center believes that informed patients are better prepared to make decisions regarding their health and well being. 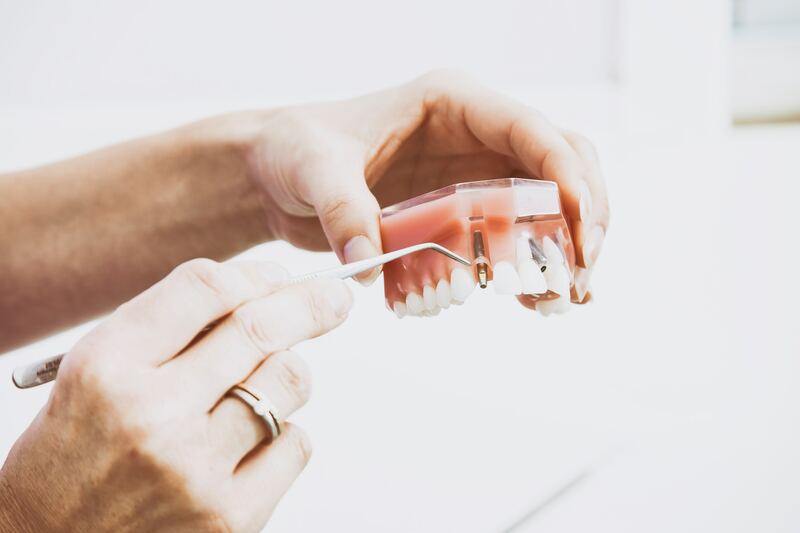 That is why we've included an extensive section on this web site covering the full array of topics associated with dentistry and dental diagnoses and treatments. We encourage you to look through these pages whenever you have an interest or concern about your dental needs and care. The best care in the world doesn't mean anything if you can't access it. At Krause Dental Center,we strive to make our office as efficient and convenient as possible. Included in these web pages is information about our office, including our location, maps, directions, hours, insurance policies and appointment scheduling. You can even email a request for an appointment right here! Krause Dental Center believes that informed patients are better prepared to make decisions regarding their health and well being. That is why we'd love to answer any of your dentistry questions, make a dental plan, or discuss diagnoses and treatments. We'll set aside as much as it takes to get your questions answered. Not scheduled soon? Call, email or DM us on Facebook or Instagram. All our professionals at Krause Dental Center maintain the highest levels of accreditation and pursue ongoing education to stay abreast of the latest trends in dentistry. “They take time to address any concerns you have and their friendly personalities make going to the dentist an enjoyable experience. Fantastic place!" 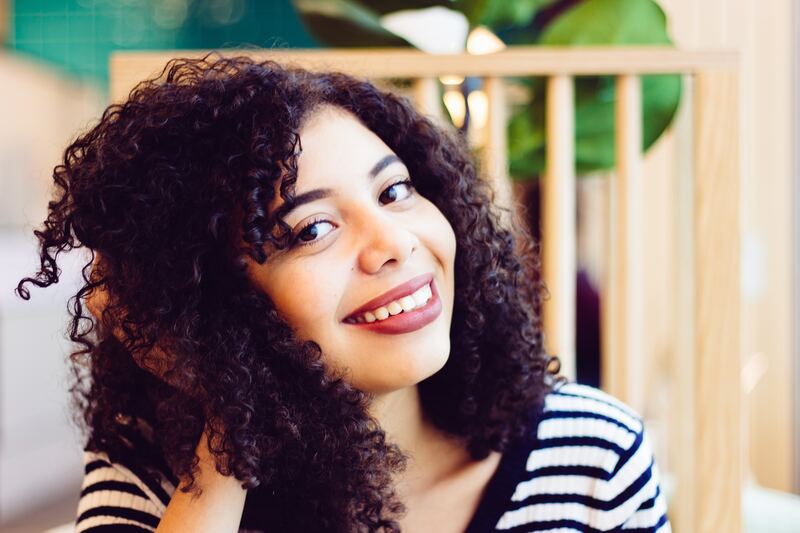 “I suffered from the fear of dentistry until I came to Krause Dental!They are all so nice and gentle, I now look forward to going to the dentist." 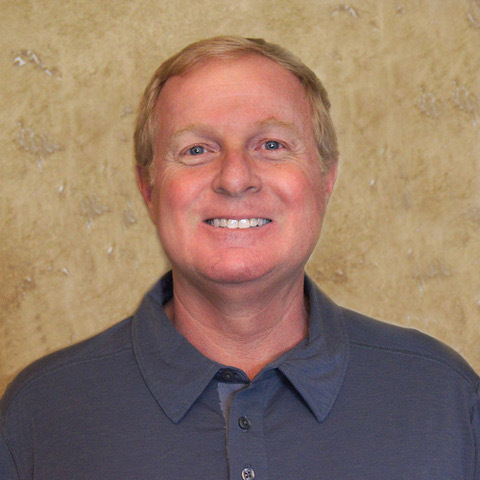 “I have now been a patient for two generations of Krause family dentists. They are like family and the best. Every professional group should be as great as these folks are." “I have had wonderful experiences with Krause Dental! We are greeted kindly and very quickly and rarely wait more than few minutes before being seen." “Everyone in my family loves them and I have referred friends who all like them also.You'll love it here!" “The staff was wonderful and understanding. I am a person that does not like the dentist but the place is wonderful." 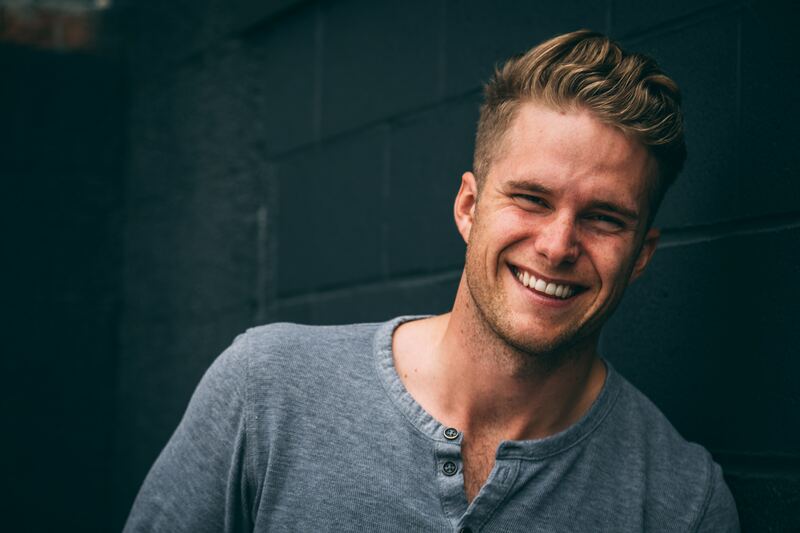 We encourage you to contact us whenever you have an interest or concern about dentistry procedures such as porcelain veneers, dental implants, and tooth whitening in Prairie Village.